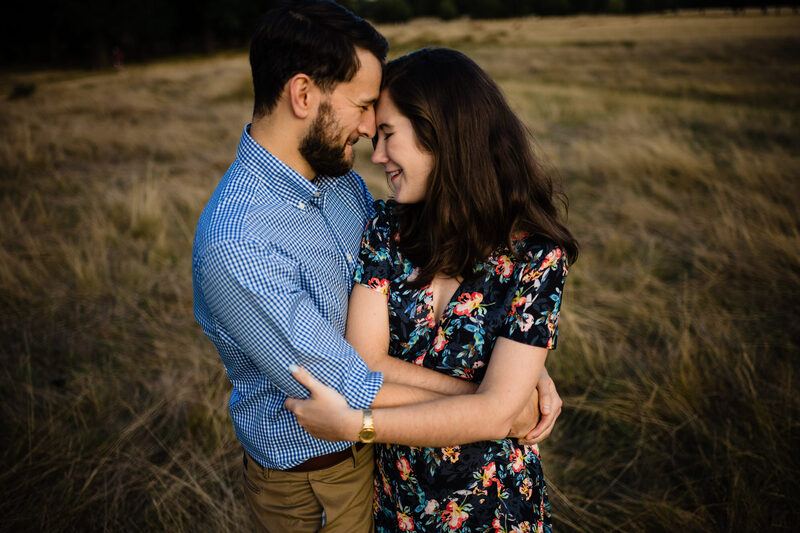 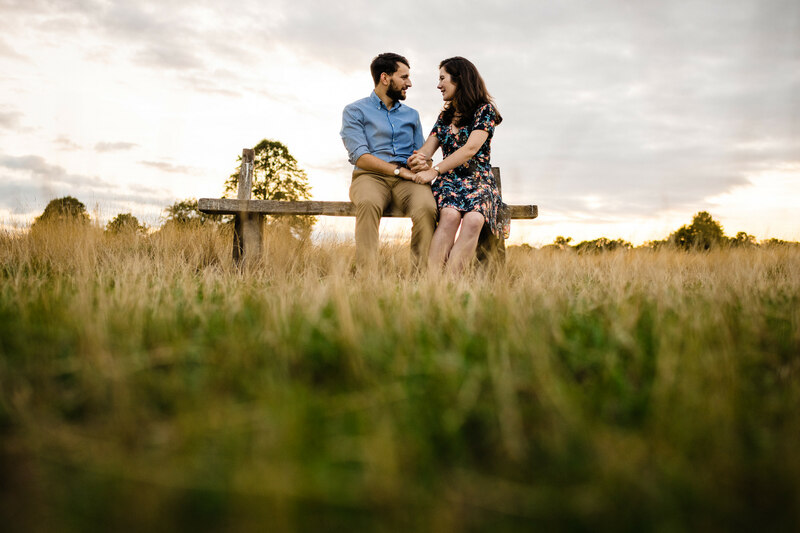 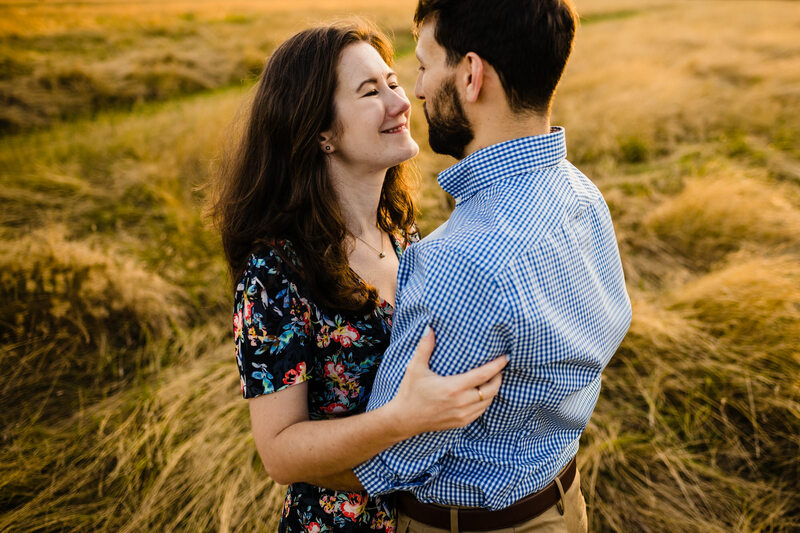 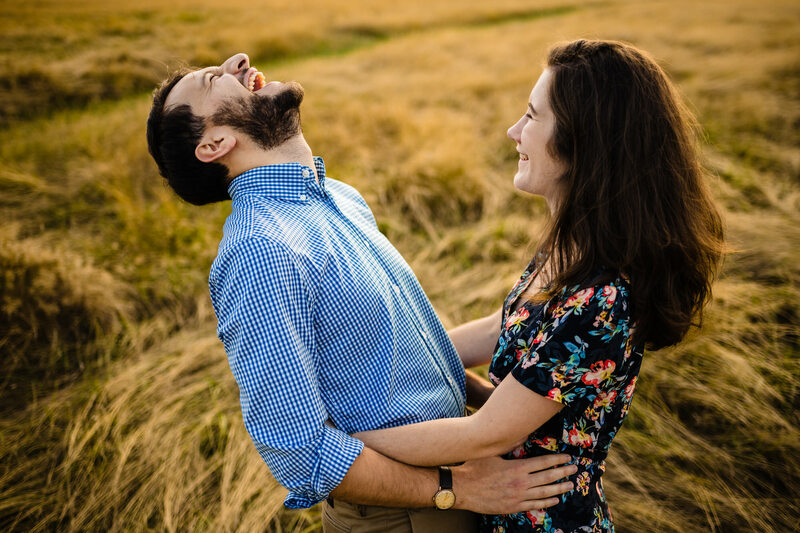 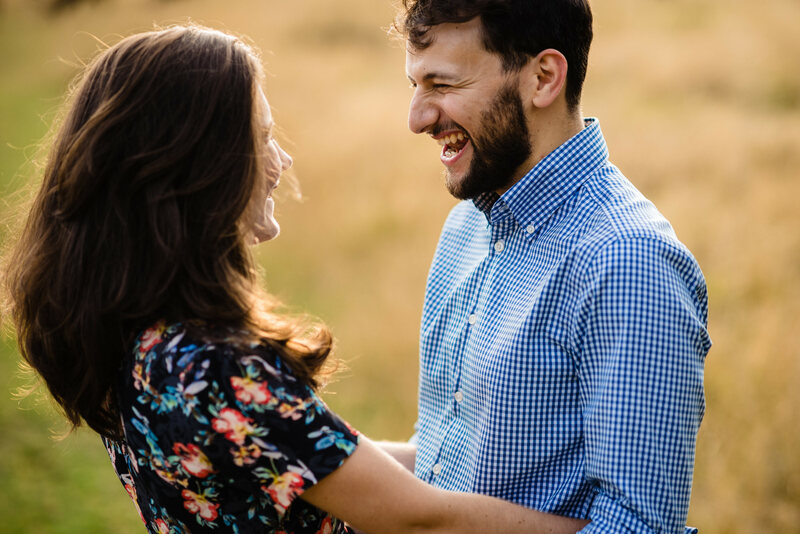 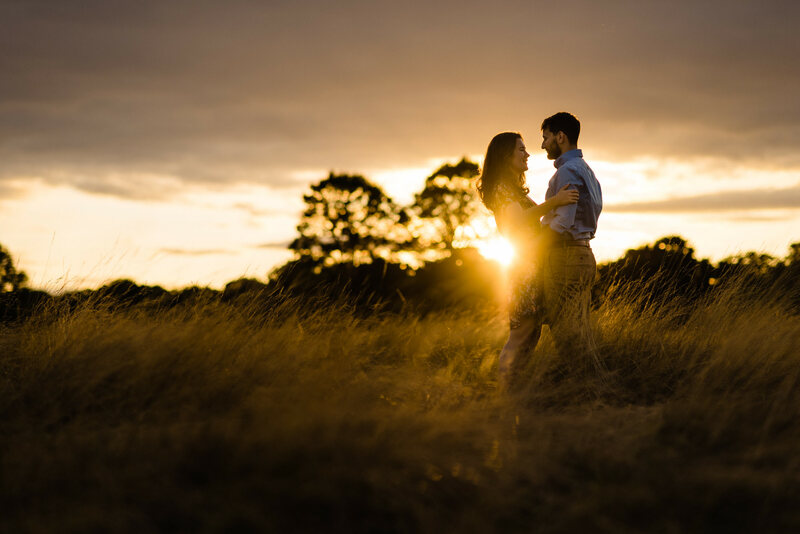 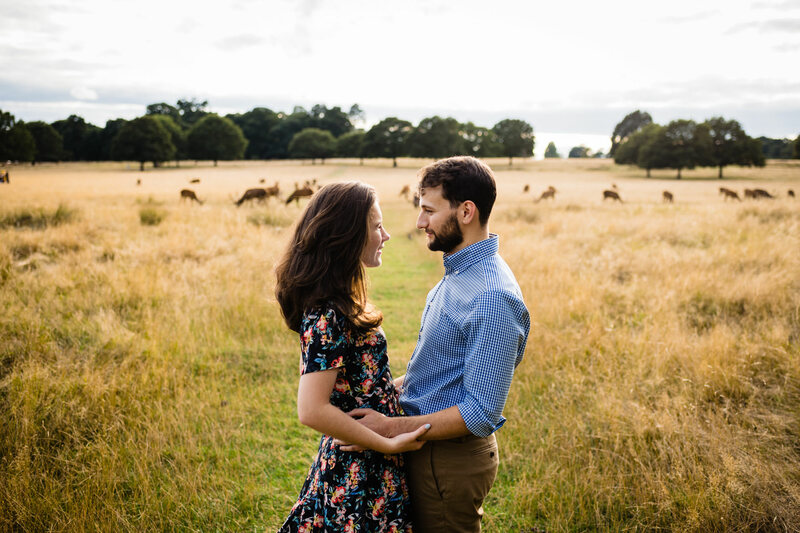 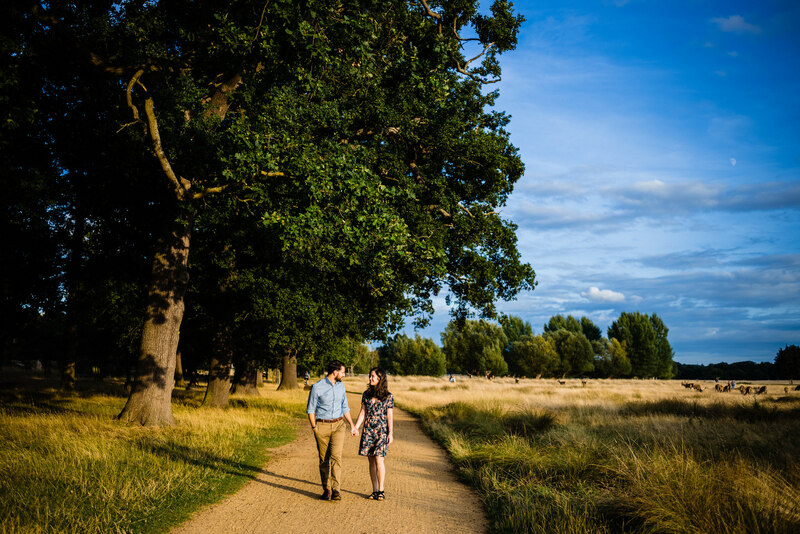 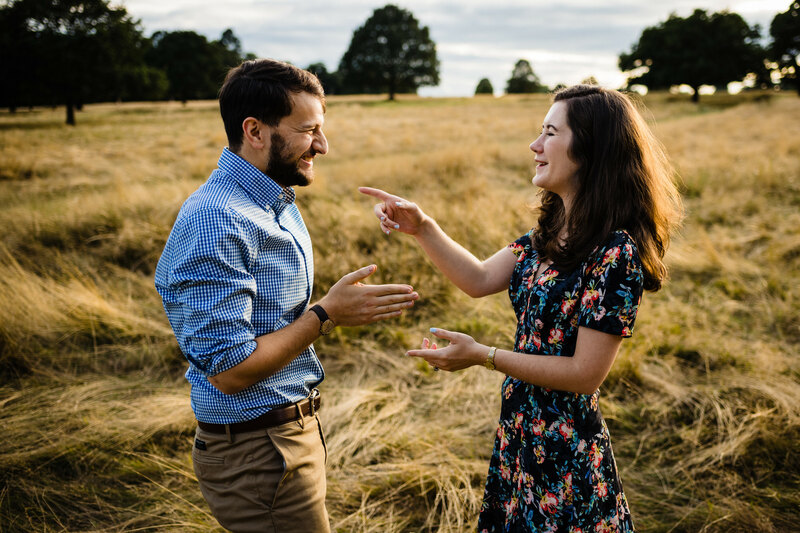 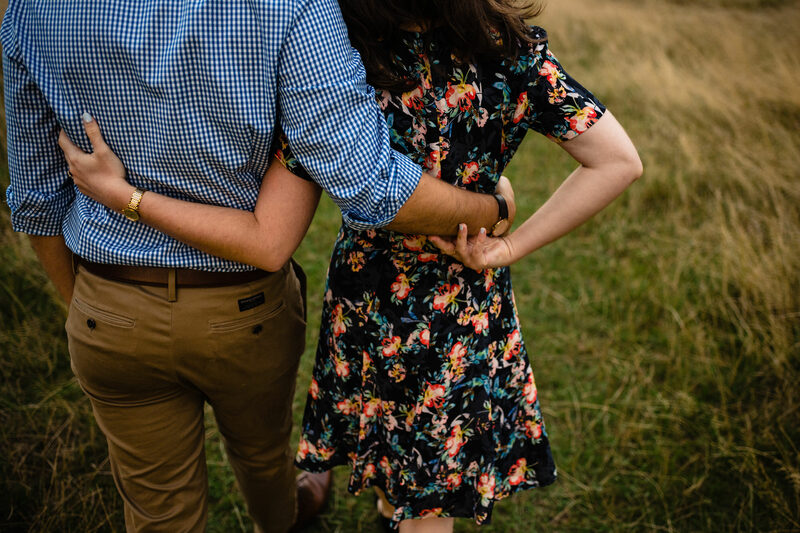 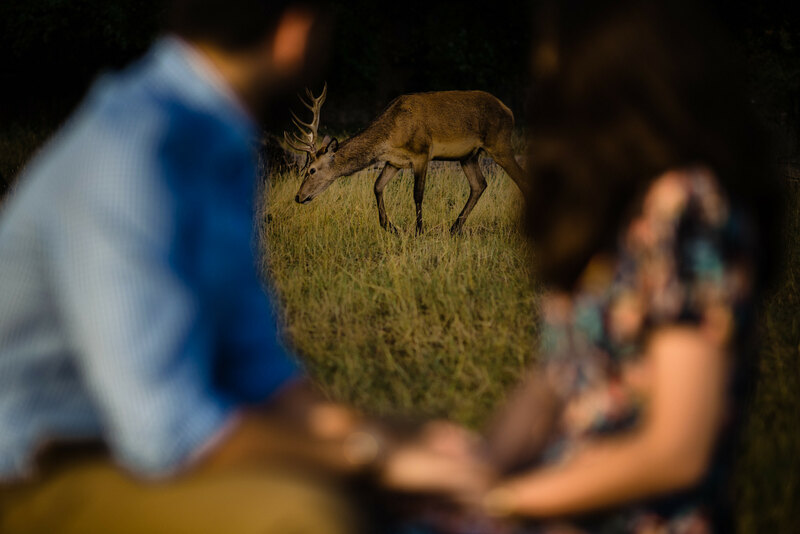 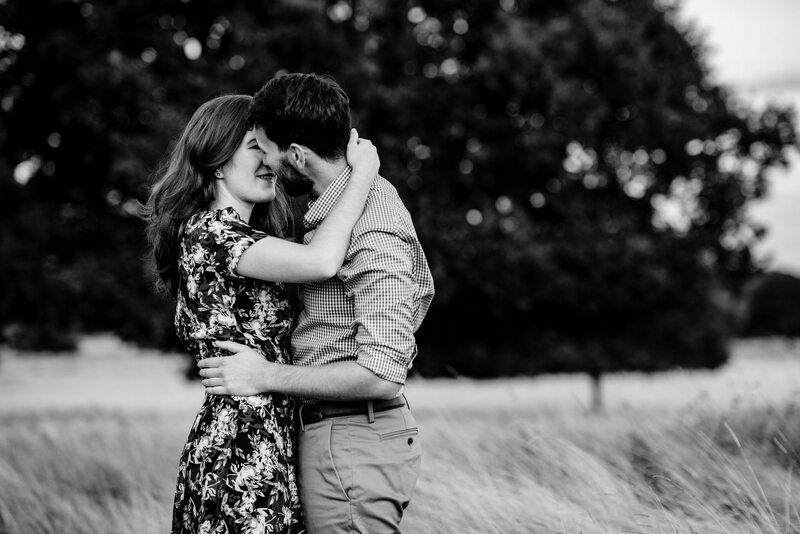 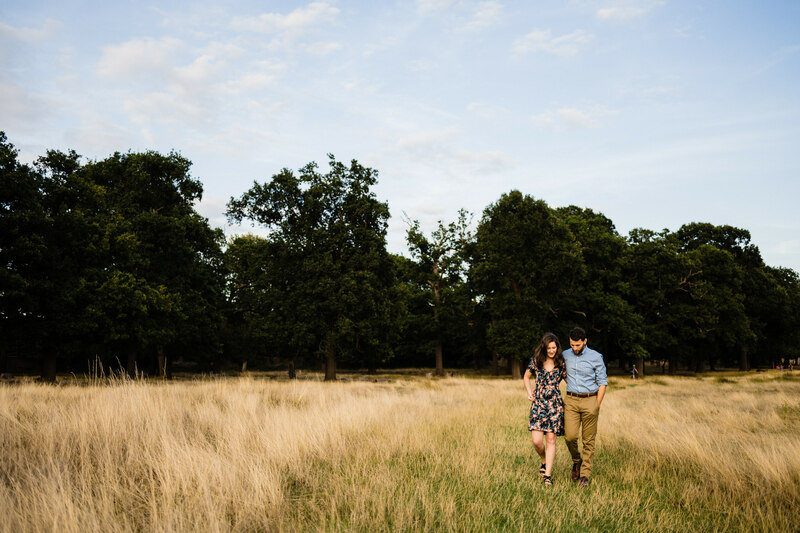 ​A perfect late Summer’s evening spent wandering the ever gorgeous Richmond Park in London photographing Grace and Sam and seeing them light each other up with smiles and laughter. 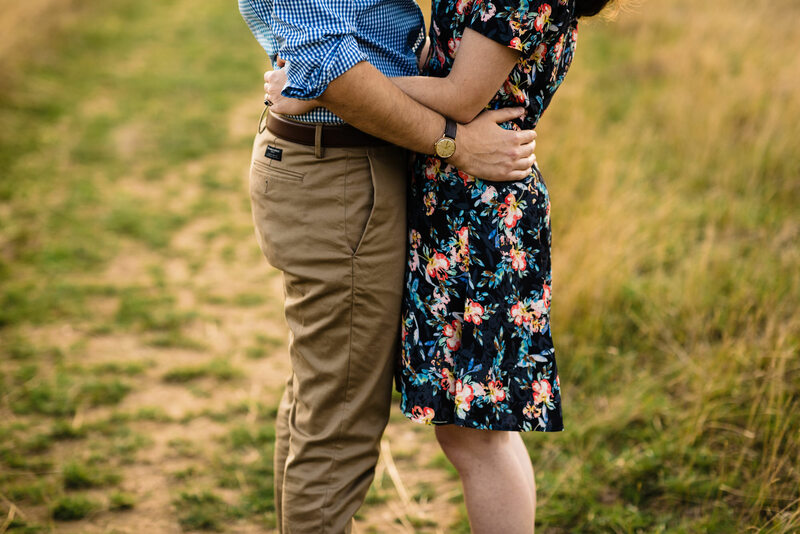 Anyway I cannot wait for their wedding day in December and here are a few picks from their engagement shoot. 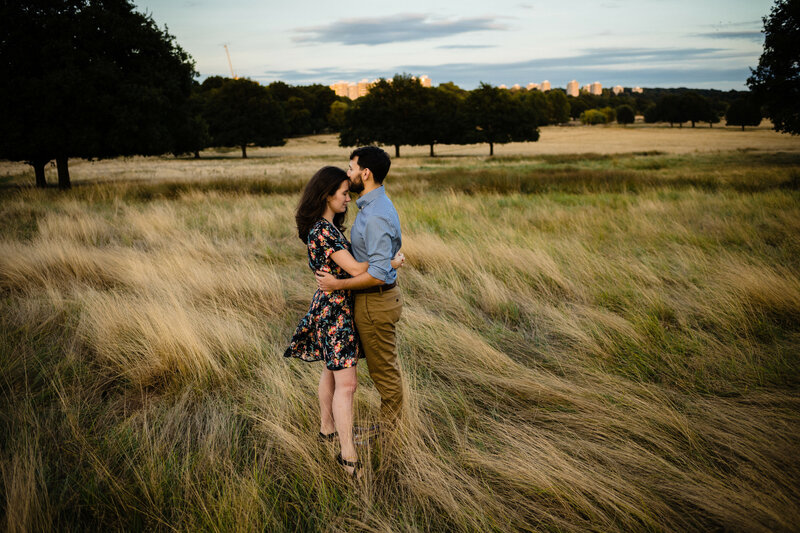 ​If you’d like to have you own couple photo session, drop me an email over on the contact form, I’d love to hear from you.